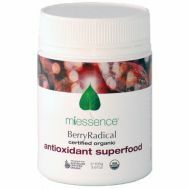 Minimum quantity for "Miessence Berry Radical Antioxidant Superfood 105g" is 1.00. 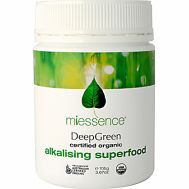 Minimum quantity for "Miessence Deep Green Alkaliser Superfood 105g" is 1.00. 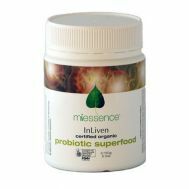 Minimum quantity for "Miessence InLiven Probiotic Superfood 150g" is 1.00.